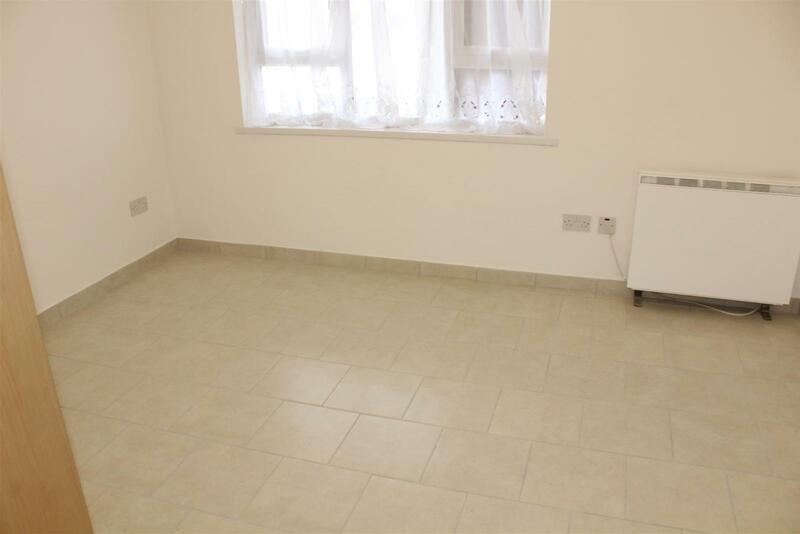 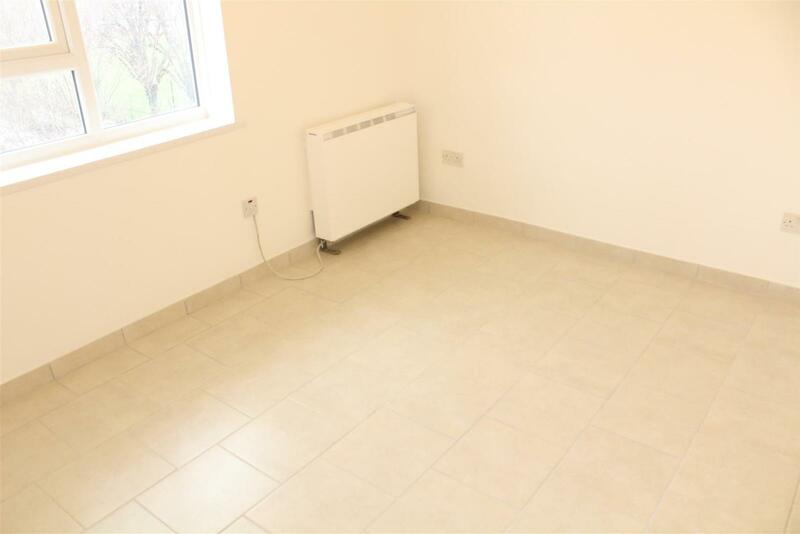 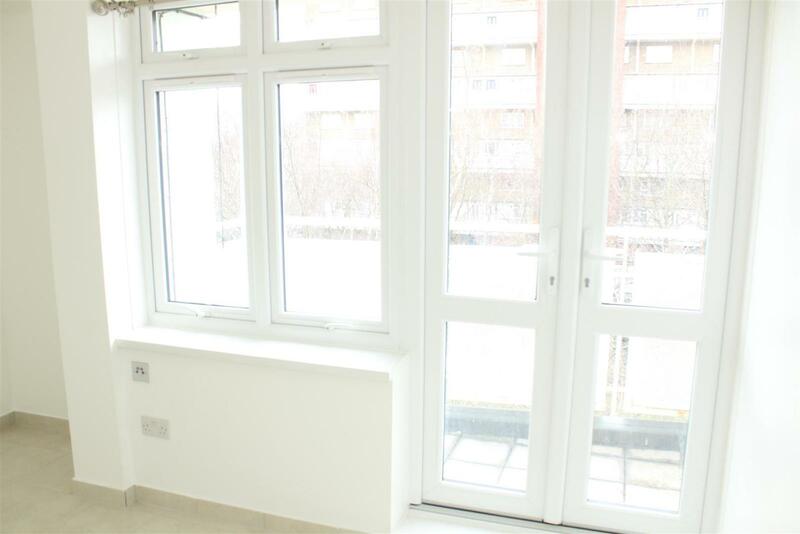 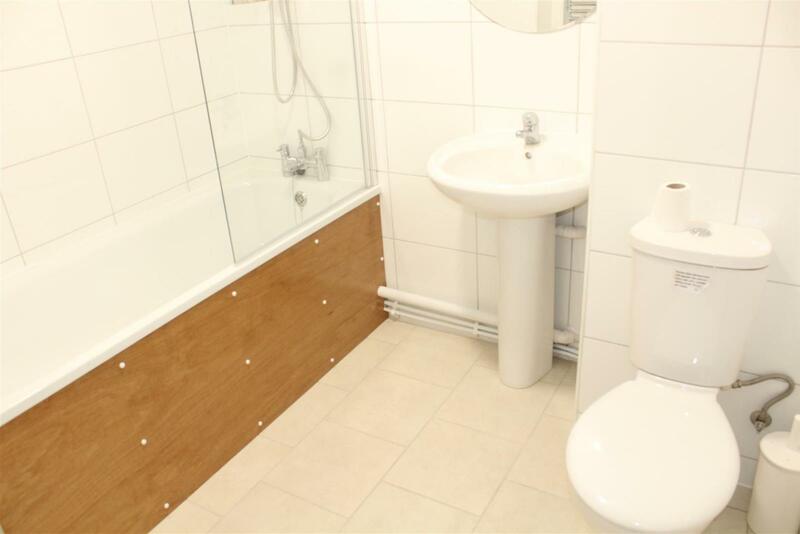 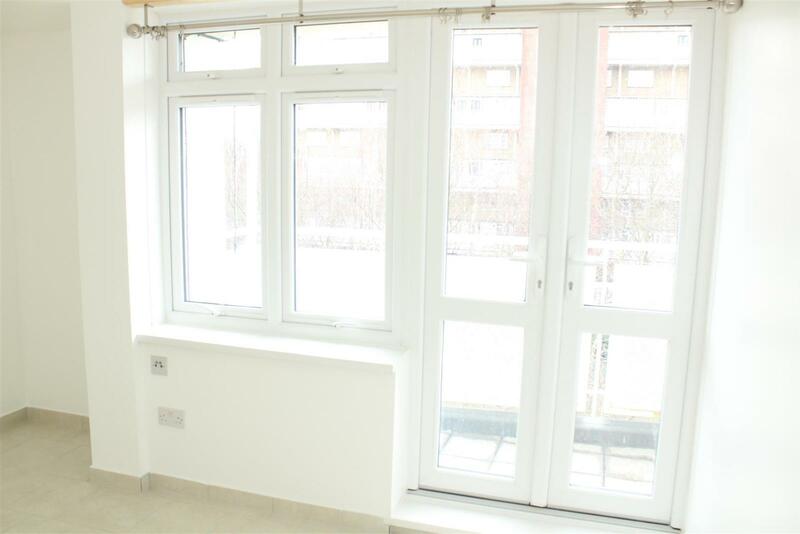 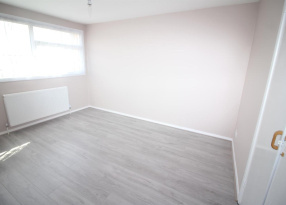 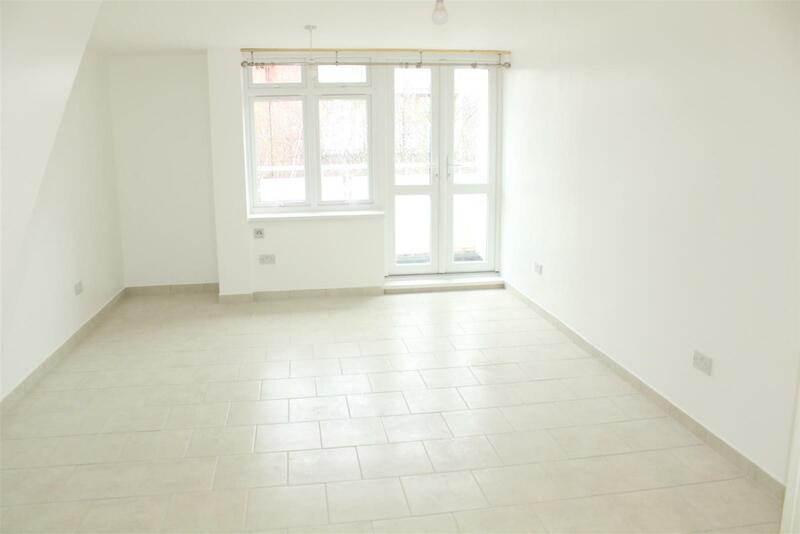 ***NEWLY REFURBISHED*** KINGS are pleased to present this Two Bedroom Split Level Maisonette situated on the Third Floor of this Nine Storey building which is available IMMEDIATELY. 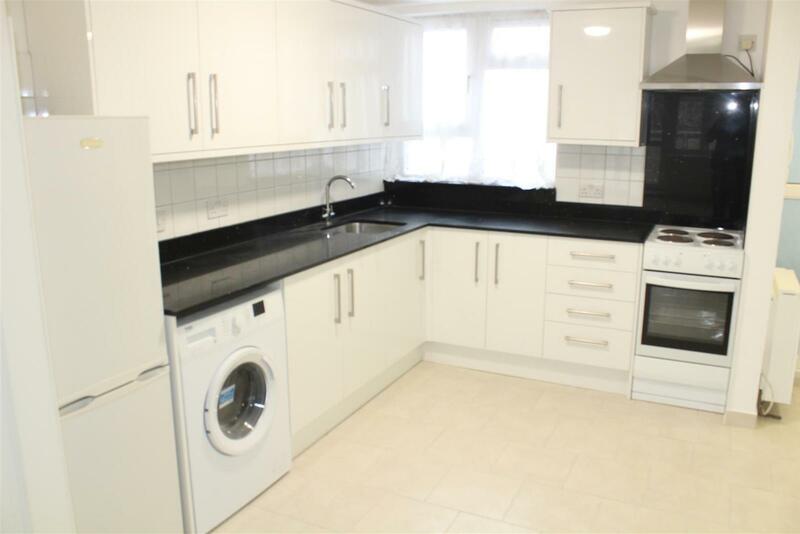 This Lift Operated property comprises of a Porch, Separate Fitted Kitchen, Lounge/Diner with Balcony, Hallway with stairs leading to Two Bedrooms, Separate Bathroom and WC. 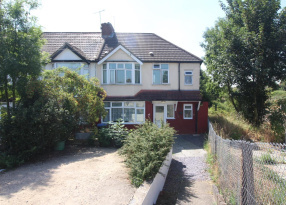 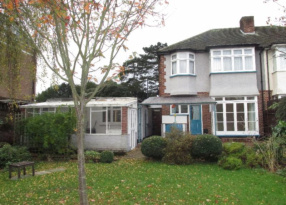 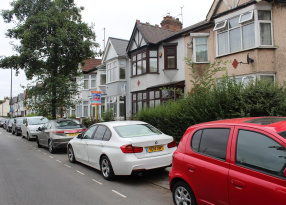 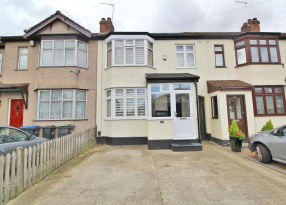 Features include Double Glazing Throughout, Entryphone system, Economy Seven Heating and is position just of Bounces Road close to local schools, shops and transport links.